Steven Gerrard returned to the side for his 700th Liverpool appearance - and the game ended with a Liverpool fightback reminiscent of Gerrard's most famous nights. After going a goal down to a soft penalty - Emre Can's lofted pass was dispatched by Raheem Sterling before Philippe Coutinho won the game in injury time - just days after signing a new LFC contract extension. 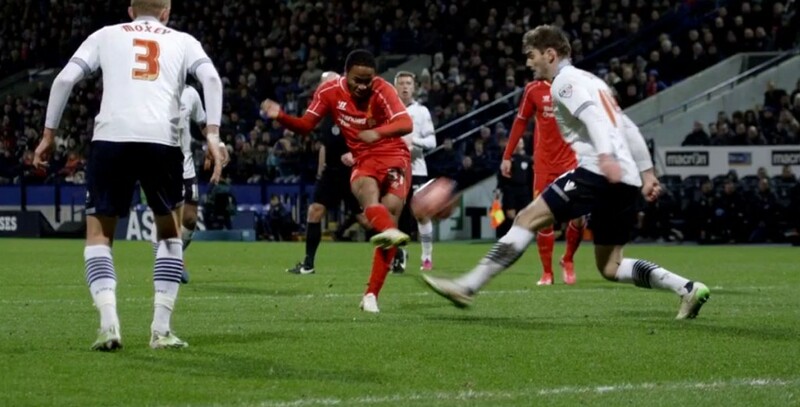 Joe Allen was also brought in to the side but his most meaningful contribution was being fouled for Neil Danns second yellow card - leaving Bolton down to ten men. He was substituted shortly after and the reds set about their rescue mission with Emre Can pushing further into midfield. The first half was entertaining from both sides - Liverpool lacking that killer finish with Sturridge, Lambert and Borini all looking on from the substitutes bench. Bolton were testing Mignolet with a number of crosses that the reds defence didn't deal with. Fortunately Mignolet's improved form continues into a second week and he had the measure of the Bolton attack. In the second half Martin Skrtel was judged to have brought down Zach Clough - harshly. Eidur Gudjohnsen fired in the pen to give Bolton a surprise lead. Borini and Sturridge came on for the reds in the following period - Markovic (injury) and Allen (ineffective) making way. 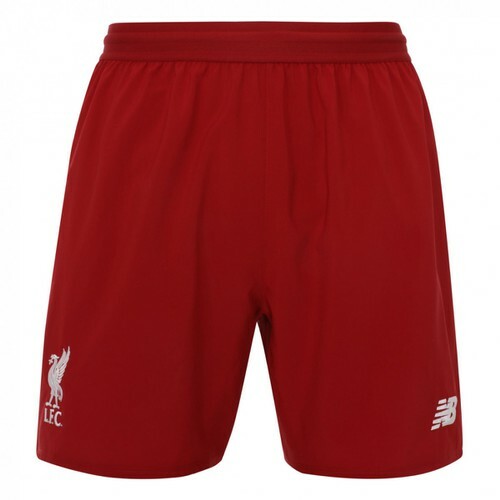 Liverpool looked brighter and with Emre Can now pushing further on, with 5 minutes left his flick over the defence found the left boot of Raheem Sterling who volleyed through the legs of Lonergan in the Bolton goal. More pressure from Liverpool - the fourth official signalled five minutes of injury time. Liverpool only needed the first minute. Coutinho from the edge of the box curled in a glorious shot that went in off the bar. The reds will face Crystal Palace away in the 5th round of the cup and avoided extra time, or worse, just days ahead of the Merseyside derby.